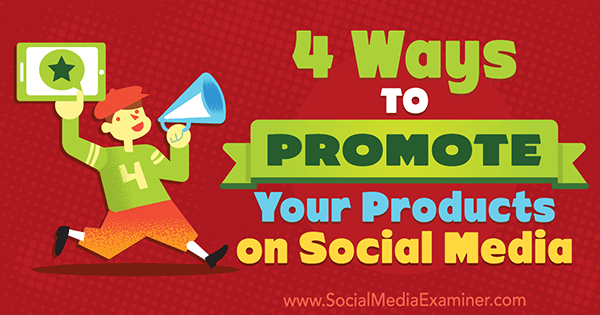 4 Ways to Promote Your Products on Social Media by Michelle Polizzi on Social Media Examiner. Caila Quinn leverages her influencer status to promote Lulu & Georgia in her Instagram story. 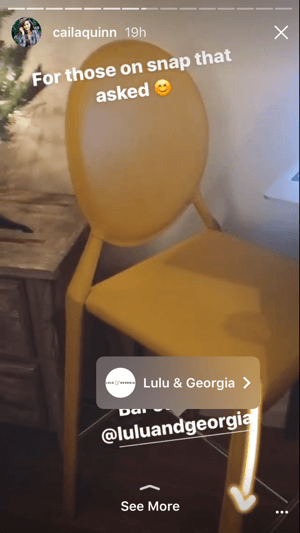 Instagram story links provide users with seamless in-app shopping. Add a new WordPress plugin from the Plugins tab. Choose and activate the WooCommerce Shop to Facebook plugin. You’ll know the plugin is activated when WooCommerce Shop to Facebook appears under Installed Plugins. After your store is imported through the StoreYa app, make sure it’s connected to Facebook. 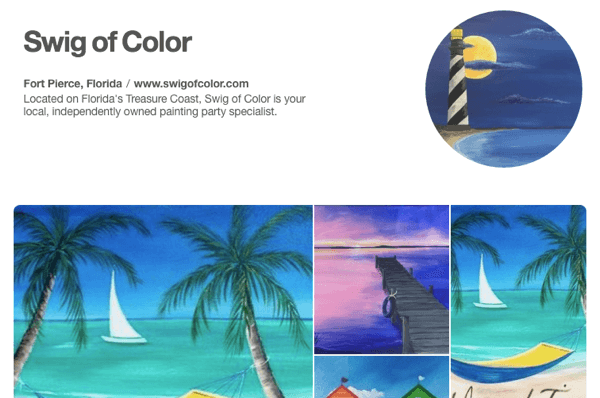 Type in your ecommerce page’s URL to connect your shop to Facebook. You’ll receive a confirmation on StoreYa once your Facebook store has been successfully imported. Browse your new Facebook store to see if everything was imported correctly. 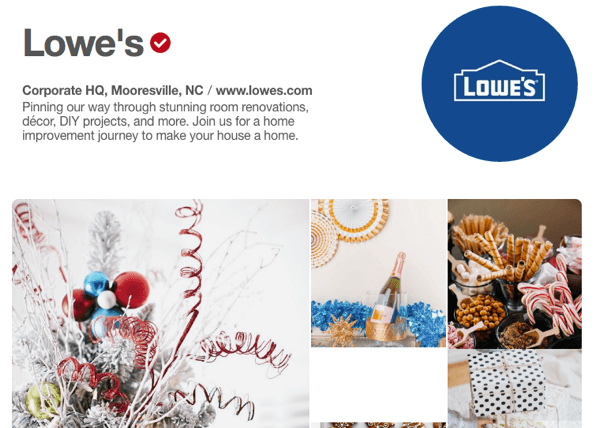 Lowe’s has an exemplary Pinterest showcase that features both promotional and helpful material. 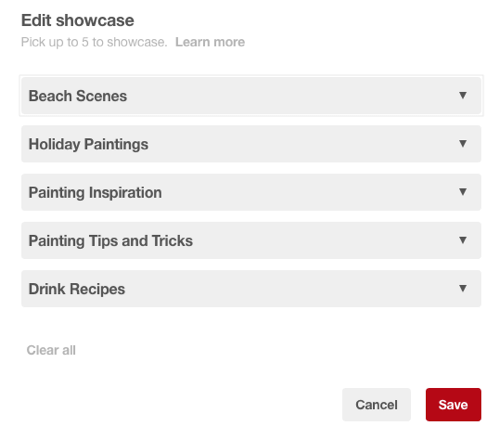 Your Pinterest showcase will be waiting for you as soon as you log into your business page. 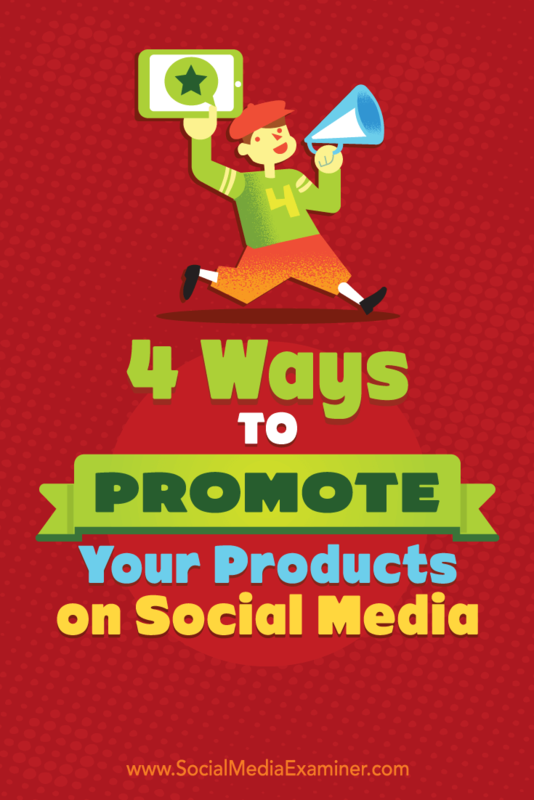 Choose five Pinterest boards to include in your front-page showcase. 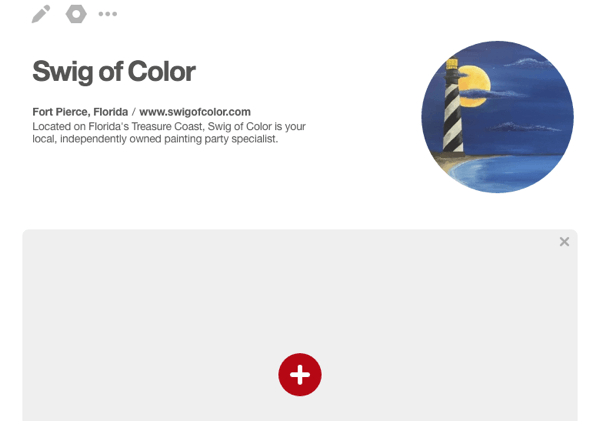 Pinterest’s Showcase feature makes business pages look cleaner and more professional. 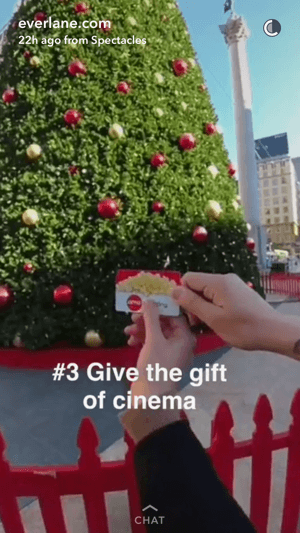 Everlane’s Snapchat story showed a brand ambassador handing out a movie gift card. 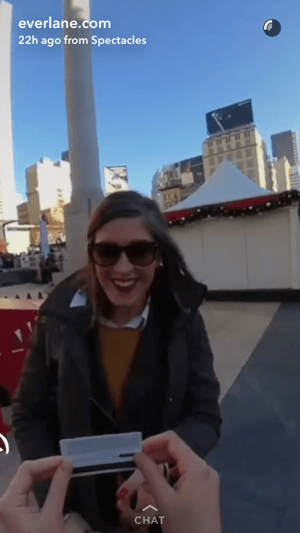 The Snapchat story showed a surprised woman receiving a free gift card. 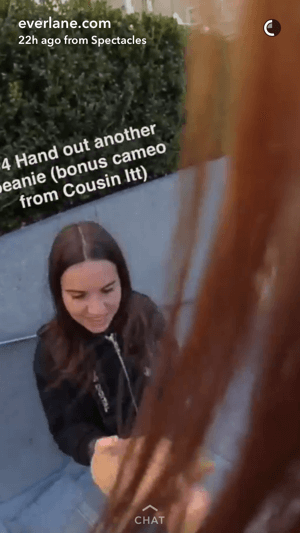 Everlane urged their Snapchat followers to spread good vibes at the end of their “5 Acts of Giving” Snapchat story. 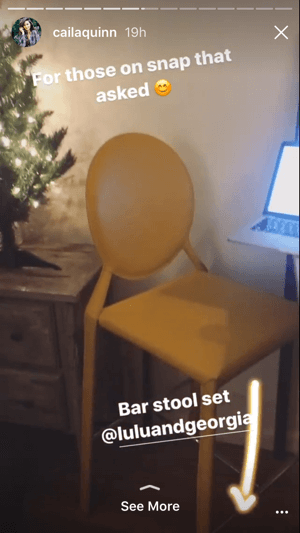 Everlane’s Snapchat story shows how ecommerce brands can interact with people in the real world. 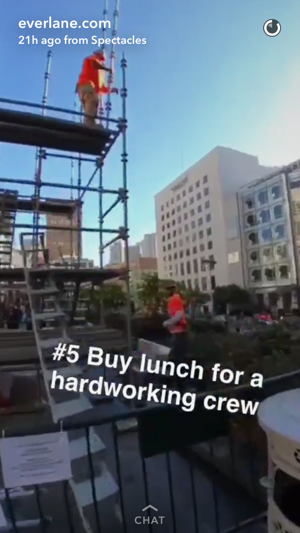 In their Snapchat story, Everlane handed out free lunch to show the human side of the business.